Poseidon 2018 is designed to improve the participants’ cooperation and interoperability in operations like discovery and neutralization of underwater hazards, such as sea mines, while practicing NATO standard procedures, tactics and techniques. For the accomplishment of the set tasks in the exercise, the Bulgarian Navy provides its frigate BGS Smeli, the mine hunter BNG Tsibar, the minesweeper BGS Priboy, the raid minesweepers “Captain-lieutenant Kiril Minkov” and “Captain-Lieutenant Evstati Vinarov”, the hydrographic boats “Rear Admiral Sava Ivanov” and “Captain Rank I Boris Rogev”. 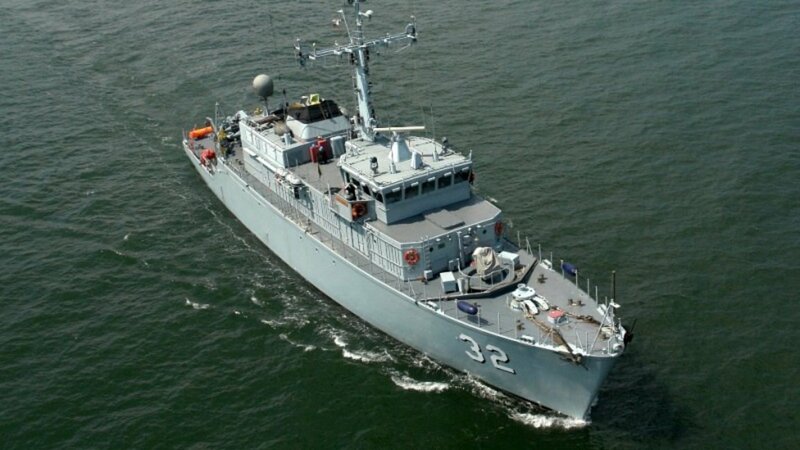 The current training also involves minesweepers of the Romanian, Hellenic, Spanish and Turkish Naval Forces, as well as the FGS Rhein of the German Navy. SNMCMG 2 supports Poseidon 2018 with its Mediterranean Sea ships. On 10 November from 13:00 to 15:00 in the area of the Marine Station in Burgas, the citizens and the guests of the city will be able to see the vessels involved in the training that will be open for a visit. And on 12 November, the Commander, who leads SNMCMG 2, together with the commanders of ships participating in the exercise, will hold a press conference. The first mine warfare exercise Poseidon, between the Bulgarian and Romanian Navy, was held in 2015. The training of the both Allied nations, bordering the Black Sea, is regularly supported by the NATO Standing Groups. The main goals of the annual drill include enhancing the participants’ operational capabilities and readiness, exercising NATO maritime warfare procedures and tactics in a joint multinational environment as well as maritime procedures for command, control and communications. During Poseidon exercise, the participating Naval Forces practice also standard operational procedures, communications, and support to maritime forces taking part in Crisis Response Operation (CRO).